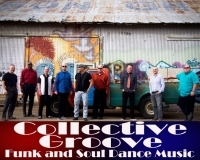 A newly assembled group of Colorado Spring's favorite top level artists and performers team up in Collective Groove, to bring you the most fun live music dance party ever! 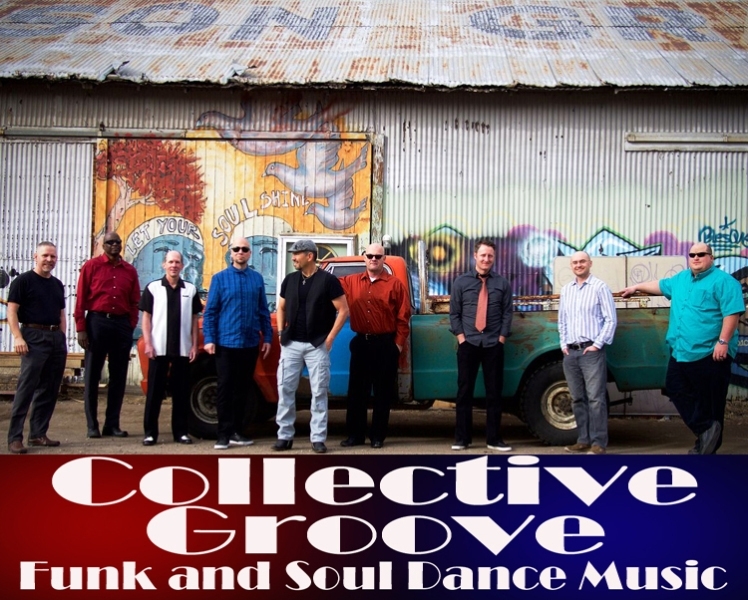 Playing high energy covers from the likes of Earth, Wind and Fire, Tower of Power, Chicago, Prince, and Steely Dan, this night of live music is sure to get you up and dancing with Collective Groove: T.C. Chavez (vocals), Eric Blackmore (guitar), Ben Lucero (drums), Tony Blanchard (bass), Andy Brown (piano & keyboards), Tim Baird (trumpet), Sean Hennessy (trumpet), Bob Braidwood (tenor/bari sax) and Chris Welch (trombone).